Using the first-principles calculations with the full potential linear muffin–tin orbital (FP-LMTO) method, we investigated the structural, electronic, and magnetic properties of Zn1−xCrx(S,Se)-diluted magnetic semiconductors (DMSs) in wurtzite structures with varying concentrations (x = 0.0625, x = 0.125, and x = 0.25) of Cr. 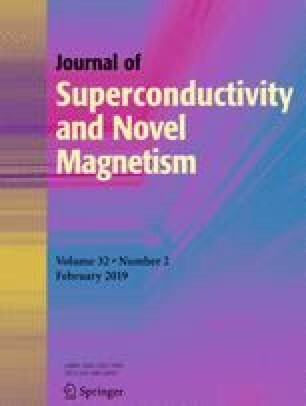 The electronic properties indicated that Zn1−xCrx(S,Se), in all concentrations, exhibited half-metallic ferromagnetic (HMF) behavior with spin polarization of 100%. The density of states showed a hybridization between the p(S, Se) and 3d(Cr) states, which created an antibonding state in the gap that stabilized the ferromagnetic ground state linked to the double-exchange mechanism. Therefore, these compounds are highly likely candidates for spintronic applications.